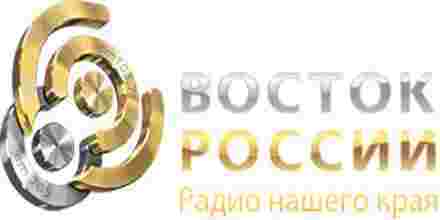 Radio East of Russia – the radio of Russian region! Radio East of Russia in Khabarovsk – from 06.00 to 01.00. In an AM 765 in the cities and towns edges from 07.00 to 22.00, On-line broadcasting round the clock.